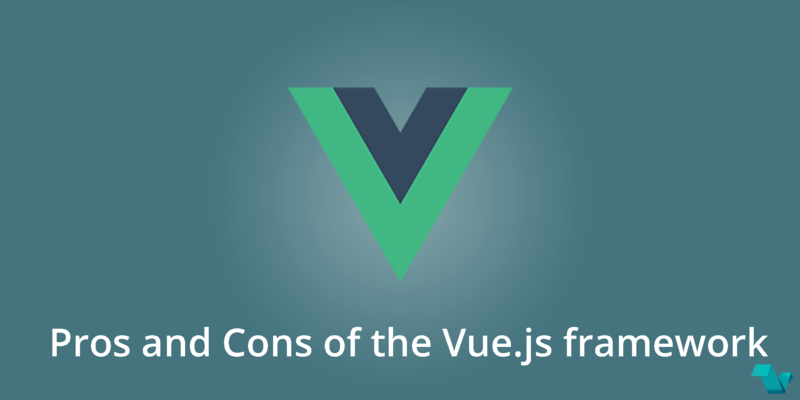 The author has listed the pros & cons of Vue by opinion, explaining the reasons behind them. Small Size One of the most significant features is its small size. Vue.js weighs only 18kb after gzipping. Ease of understanding and development The advantage with Vue.js is that it enables development of large scale templates. Language Barrier A Majority of the users are non-English speaking communities which are perhaps one of the biggest issues with this framework. Despite being relatively new, Vue.js is one of the fastest growing libraries currently which is definitely an indicator of its popularity.